Endosphères Therapy is recognized as the total body treatment of excellence, thanks to a revolutionary method capable of resolving body and face imperfections (fighting cellulite, reshaping fat deposits and acting on facial rejuvenation). The Endosphères Therapy is a technology that uses an innovative Compressive Microvibration system. A treatment that, through a roller composed of 55 silicon spheres, generates low-frequency mechanical vibrations that act on the main causes of cellulite: lymphatic stasis, the accumulation of liquids, the aggregates of fat cells. The treatment follows a precise protocol developed by the Scientific Committee and can be performed on the whole body, from the feet to the neck, from the forehead to the abdomen, to the buttocks and arms. 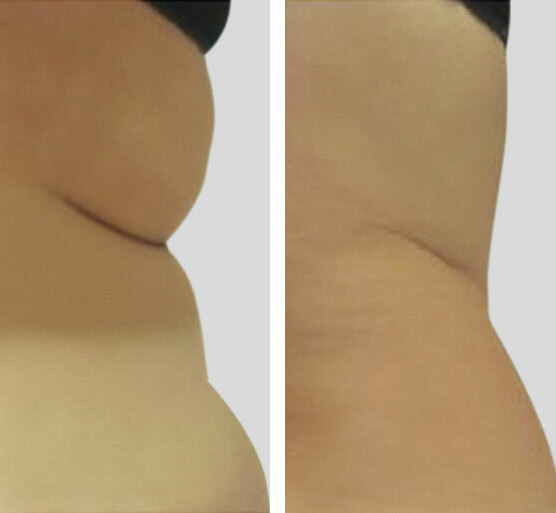 Universities and Medical Institutes have shown excellent and guaranteed results: it tightens and tones muscles and tissue, fights and smoothes cellulite and “orange peel” skin, improves lymphatic and venous circulation, performs an important mechanical lymph drainage on the whole body, reduces waist and thigh circumference, has a surprising rejuvenating effect on the face and neck. Improves oxygenation and eliminates pain. Improves circulation and moisturizes tissues. 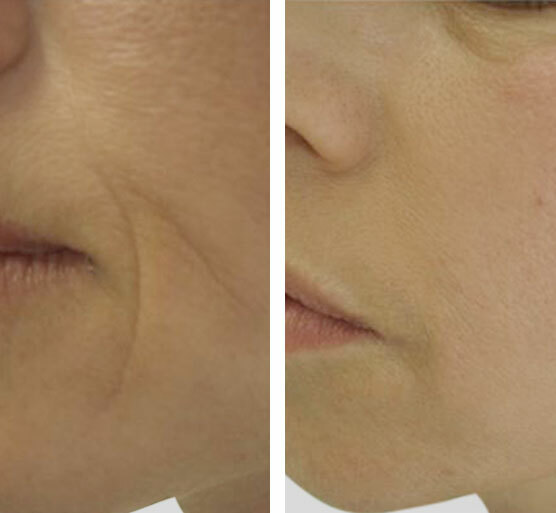 Reshapes the silhouette and smoothes out wrinkles. Tones muscles and firms tissues. Endosphères Therapy produces a vibration and a pressure that go to perform a sort of vascular gymnastics on the body generating the drainage of the liquids, the re-compacting of the tissue, the removal of the “orange peel” effect, the improvement of the microcirculation, the reduction and elimination of pain and muscle toning. Endosphères Therapy acts on facial tissue by working directly on the wrinkle with an increase in vascularization that stimulates the production of collagen, elastin and an increase in oxygenation, which nourishes the tissue. It is able to de-contract and tone the muscles of the face so as to eliminate expression wrinkles and avoid tissue sagging.